A beloved global icon as well as an instrument of good in this often tragic world, Princess Diana will always be remembered for her overwhelming compassion and tireless efforts on behalf of others. Diana was first and foremost the people's princess. 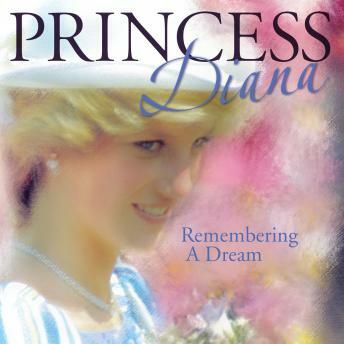 This heartfelt audio documentary features stirring interviews with the princess, her troubled prince, and the family and friends who knew her best.